Doctors of chiropractic, often referred to as chiropractors or chiropractic physicians, practice a drug-free, hands-on approach to health care that includes patient examination, diagnosis, and treatment. Chiropractors have broad diagnostic skills and are also trained to recommend therapeutic and rehabilitative exercises, as well as to provide nutritional, dietary, and lifestyle counseling. Dr. Raymond Stroup is a fully licensed doctor of chiropractic with over 15 years of experience helping patients with their neuromusculoskeletal pain conditions. He practiced in Illinois and South Carolina before coming to Washington and joining our healthcare team. In South Carolina, Dr. Stroup established his own practice and built it into a multidisciplinary group– the first of its kind in the area. He has extensive experience in auto accident injuries and has completed several post-graduate courses related to this area of practice. He also served as the team physician for the local schools in South Carolina and thoroughly enjoys helping athletes recover from sports injuries and getting back to their peak performance levels. Beyond injuries, Dr. Stroup has also helped patients attain their wellness goals through chiropractic, exercise, and lifestyle changes with the family side of his practice. He managed a practice in South Carolina that had four primary care physicians, an interventional pain physician and four chiropractic physicians over the course of his time there. He is bringing his patient-first, multi-disciplinary team approach for healthcare to our group to help us better serve our patients. 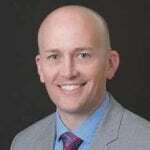 Dr. Stroup is a graduate of Logan University in St. Louis, Missouri and also has a degree in biology from Millikin University in Decatur, Illinois. In his spare time, he enjoys playing golf and basketball, being outdoors, and being involved in his local church. Therapeutic massage is the physical manipulation of soft body tissues (muscle, connective tissue, tendons, and ligaments) to enhance a person’s health and well-being. There are dozens of types of therapeutic massage methods (also called modalities) including deep tissue, Swedish, and sports massage, which are incorporated by our practitioners. These therapies offer a natural and effective way of reducing stress, promoting good health, and relieving musculoskeletal pain ailments. In addition to helping with chronic pain, studies have found that massage therapy is beneficial for anxiety, digestive disorders, fibromyalgia, headache, and many other conditions. In cooperation with our chiropractic office, a specific therapeutic massage treatment plan can be put together to ensure that you receive personalized and effective care. 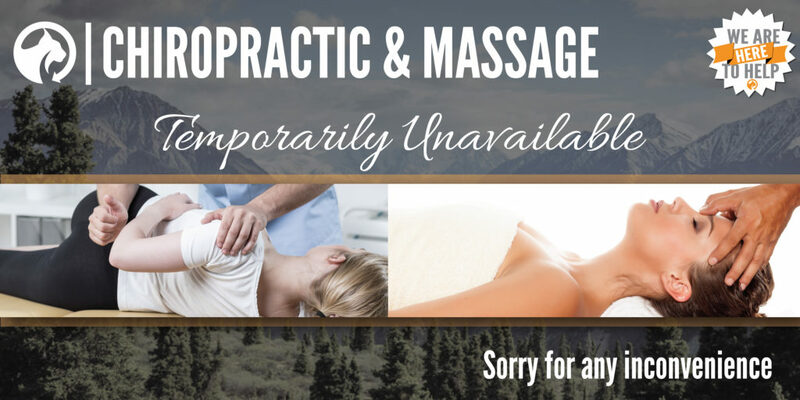 If you just need to relax and unwind or need specific pain relief from a sports or work injury, car accident, or other type of injury, please call our massage practitioner today. Lynx Healthcare provides top level therapeutic massage services for our patients. As a multi-disciplinary group we believe massage is an essential option for our patient base to find the relief they are hoping for. Get more information about conditions and injuries we treat. Learn more about chiropractic and massage therapy treatments at Lynx Healthcare.